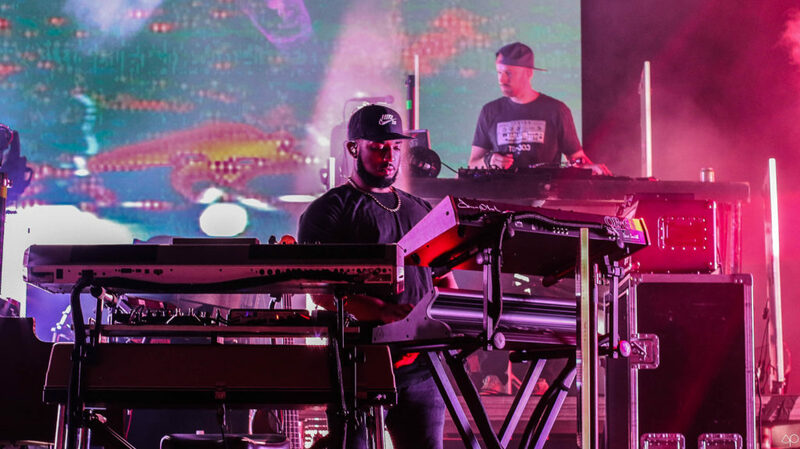 It’s that time of year again in Colorado. 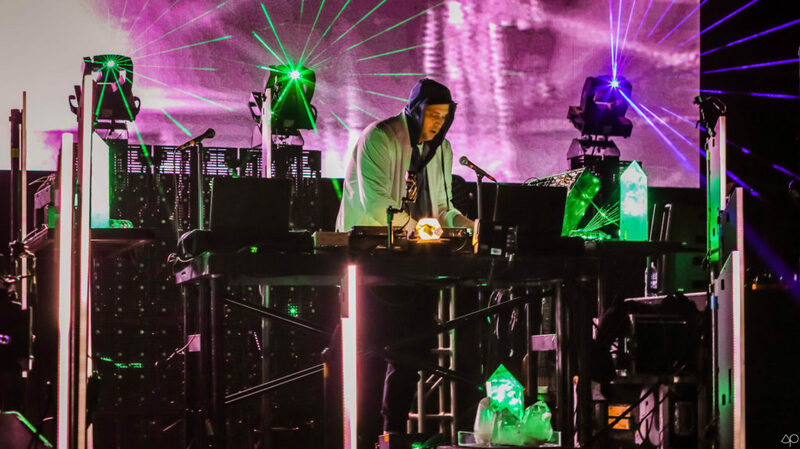 Fans are flocking in from all corners of the country to catch what could be the only tour dates on the calendar for Pretty Lights in 2018 on August 10th and 11th, making it one of the most highly-anticipated live music events this summer. 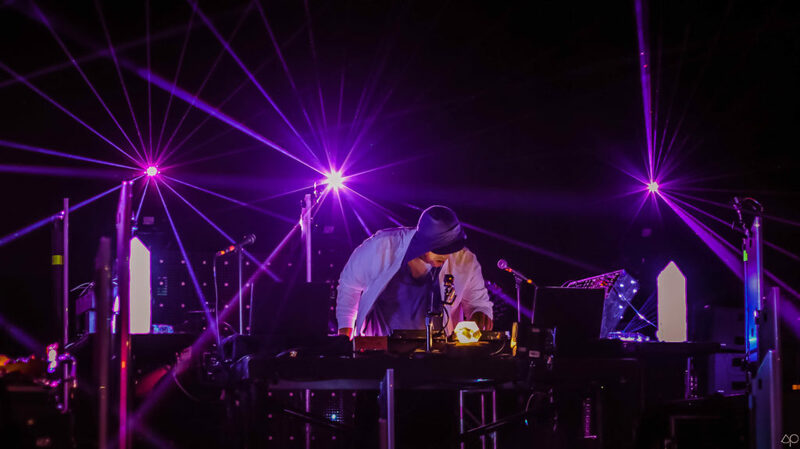 From playing house parties in Fort Collins, to moving up to smaller venues like Cervantes, and eventually opening for STS9 at Red Rocks and headlining the year after that, Pretty Lights has come a long way to say the least after the past decade. 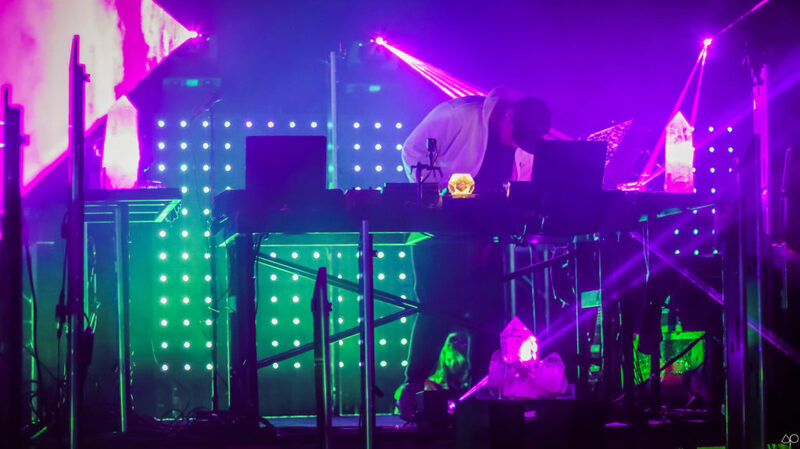 Fans can lose themselves in this futuristic sound comprised of old school hip-hop beats and samples from old vinyl records Smith dug out of crates himself, layered over soulful synth lines with, it truly is a one-of-a-kind sound. 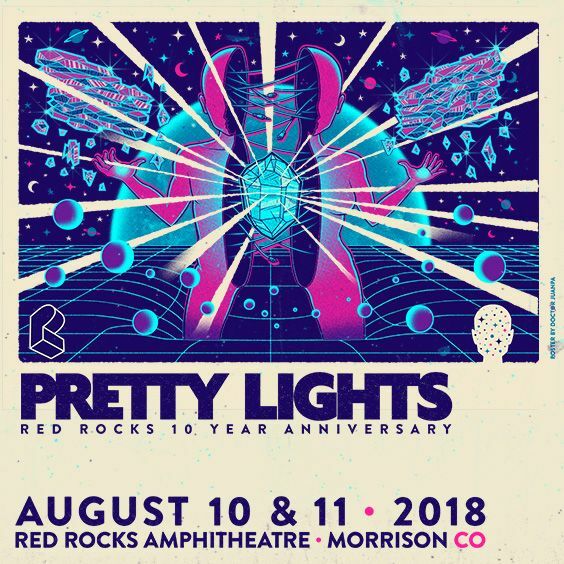 If you are a Pretty Lights fan in Colorado, you know there is no better way to see PL than at Red Rocks. 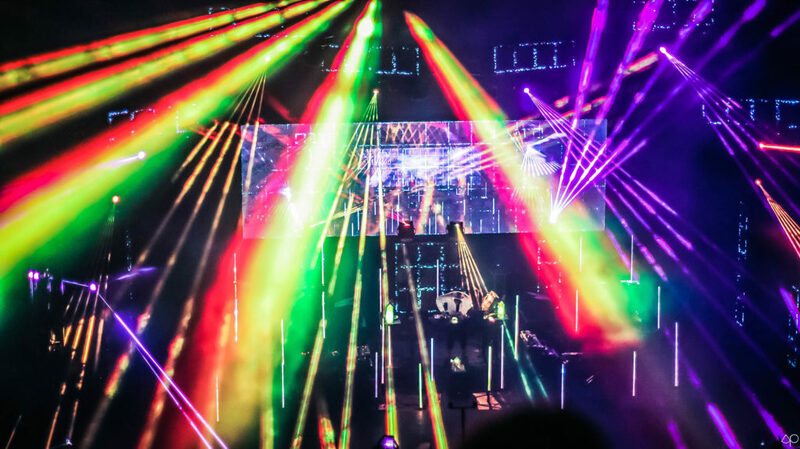 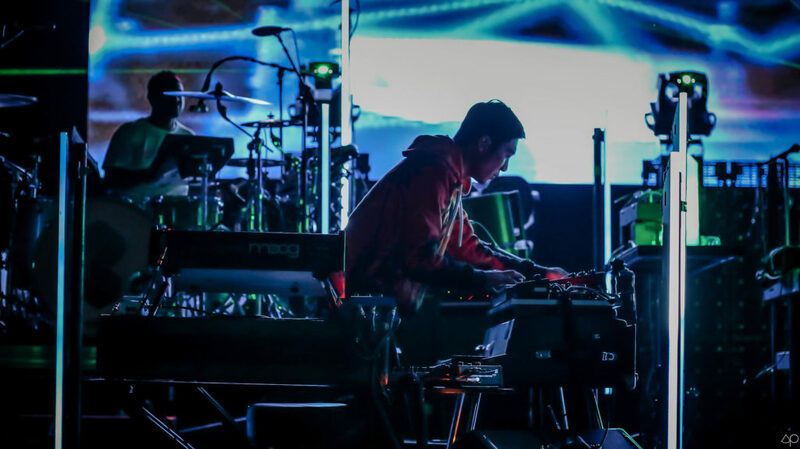 From the Colorado Symphony in 2014 to the live band comprised of a plethora of world-renowned musicians, Pretty Lights never fails to bring something fresh to the table. 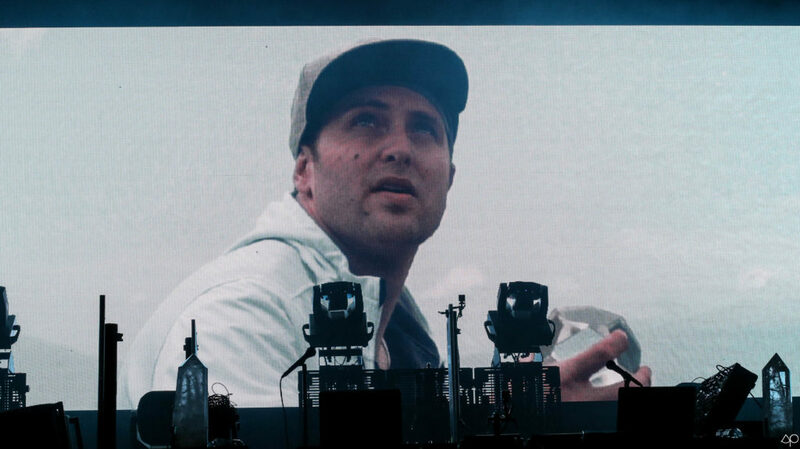 Year after year, Smith and lighting designer Greg Ellis have continuously pushed the boundaries to create what is sure to be the most incredible lightshow Red Rocks will see all year, and we have no doubt that this year will be truly iconic as Pretty Lights celebrates a decade playing the most beautiful concert venue in the world. 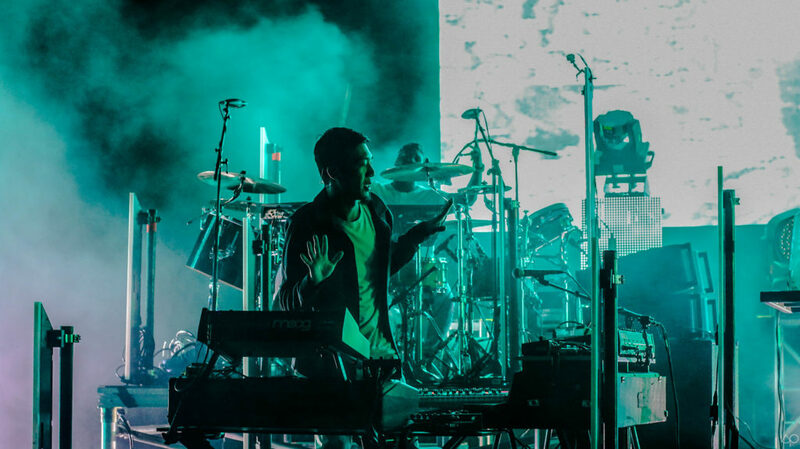 Check out some of our photographer Selin Ponce’s shots from last year’s show at Red Rocks and reminisce with us as we get hyped for this weekend, we hope to see you there!